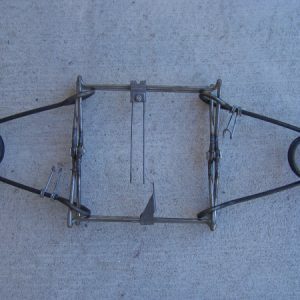 The #1 1/2 Duke with 3/16 smooth rod lamination installed. 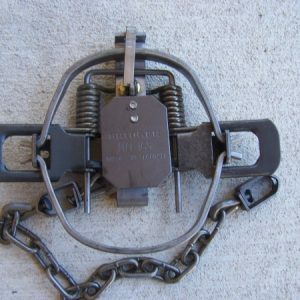 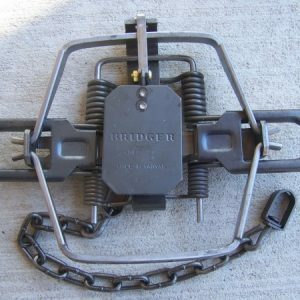 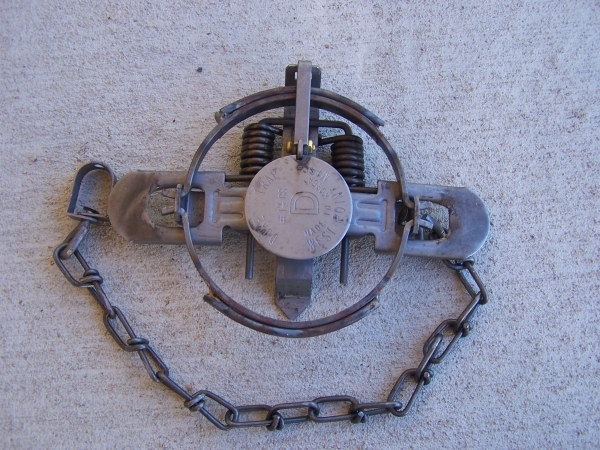 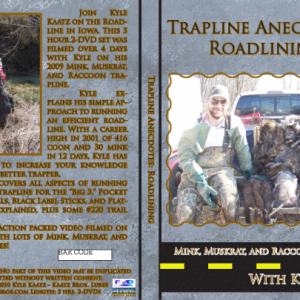 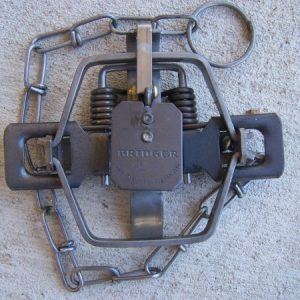 This is the trap Gerald Schmitt talks about in his mink book and video. 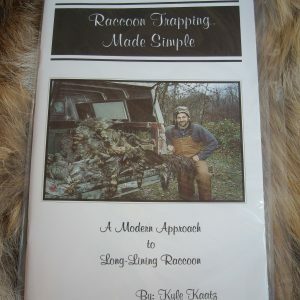 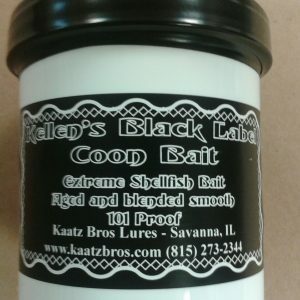 Great for mink, fox, and raccoon.